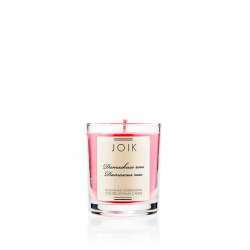 A seductive scent opening with notes of exotic florals, succulent blackcurrants and pears, floating into middle notes of iris, peach and orange blossom that are veiled with warm powdery vanilla, praline and patchouli. A fresh and gentle aroma of spring flowers gently veiled by citrus notes resting on a base of precious woods and a hint of fruit. 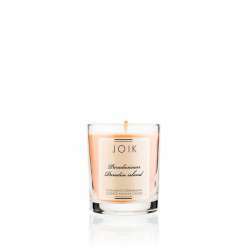 A juicy and youthful fragrance combination of fresh apples, cucumber, grapefruit and a sophisticated blend of exotic flowers, musk and sensual woods.